To get rid fat from the stomach is definitely the hardest fitness task you can try. Men who do not care about diet and those who do not practice sports can have serious problems with weight, and the most critical part of the body is just a stomach. If you drink regularly, you must have noticed that your stomach started to increase in relation to its normal size. 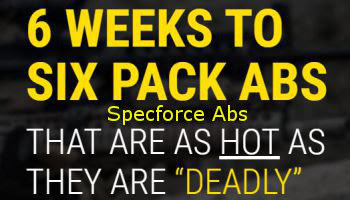 You're probably on your way to earning a beer belly! One of the reasons for the development of beer belly is the regular use of alcohol, especially beer. As it contains high calorie levels, these calories tend to accumulate around the waist and abdomen, and thus the term "beer belly" has emerged. The beer belly most commonly occurs in men, as some male hormones tend to induce fat to accumulate around the stomach. Having such a huge stomach is uncomfortable, and most importantly, you are exposed to many cardiovascular diseases. Therefore, it is important to fight the beer belly at an early stage, although it is never too late. So, what needs to be done to take a fat from the stomach for a short period of time. First and foremost, you need to reduce the habit of drinking and limit them once or twice a week. Eat less calorie things to lose more pounds in less time. When you start with a diet, exercises are next on the line. The next step would be to perform basic fat burning exercises on your stomach to get that flat look. We advise you to do these stomach exercises because they are the most convincingly the best for removing fat. There is nothing like running or a quick walk to get rid the beer belly. 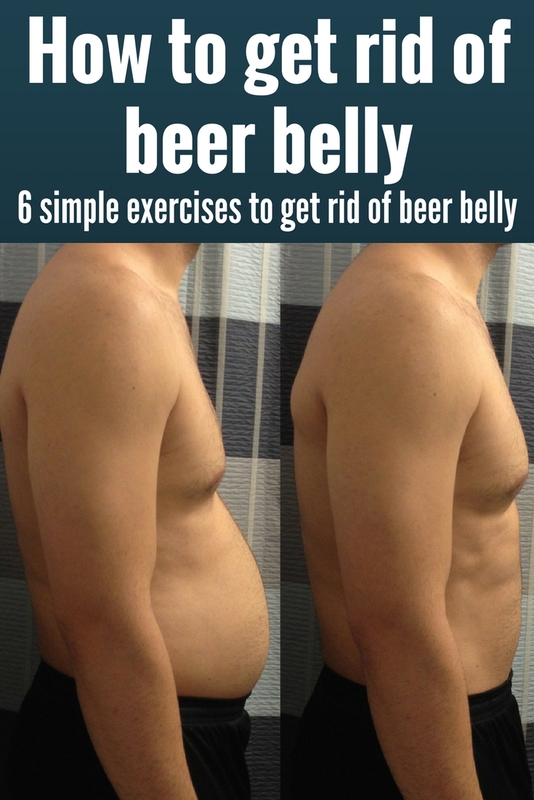 This not only helps to lose the beer belly, but also regulates the entire body system. Running or fast walking can burn almost 900 calories per hour. If you start a day by jogging or by taking a quick walk, your metabolic activity will increase and help you quickly get rid of excessive fat in the stomach area, provided that you are consistent in it. When you get fat, your poor knees have to bear the burden, which can lead to different knee problems. Biking can help alleviate the problem with your knees, as well as the beer belly. Even a slow ride on the bike helps to burn more than 500 calories per hour. The faster you drive, the more calories you burn. You can also try driving along the hill; It is a great way to increase exercise intensity, loss of calories, and strengthen knee muscles. This is a great but also demanding exercise that will have a big impact on the lower part of your stomach. Lay on the floor on your back, bend your legs slightly in your knees and lift them up. Now head down to the floor, hold a few seconds above the ground and return to the starting position. You will feel the effort in your stomach. This is another important exercise that will do miracles to your stomach. All you have to do is stay in the top position of the plank, the longer you can. Endurance exercises will make it easier for you to move on daily basis, whether it's about day-to-day activities or a serious sport engagement. You will enhance the whole body, abdominal muscles, hips and buttocks, which are engaged throughout the exercise. Stay in plank for 30 seconds. Leave this exercise for the end. Just try to tilt your fingers to your feet without bending your knees. Do 20 reps. If you combine the abovementioned exercises together with other underlying exercises such as abdominal, home-made bicycle, sitting abdominal, abusive abdominal, squatting, leg lift, stomach twisting, side swings, and so on, you will surely notice dramatic results in the removal of beer stomach. However, these nocturnal exercises will not help reduce the stomach, but it will definitely tighten and strengthen the abdominal muscles. Increase the number of repetitions gradually and this will help build your abdominal muscles better. You can get rid a beer stomach just by applying a strict discipline as far as food and drink are concerned. Take effective exercises to eliminate beer belly and try to follow the exercise regimen religiously.